SS. Mary and John are proud of our sporting achievements. 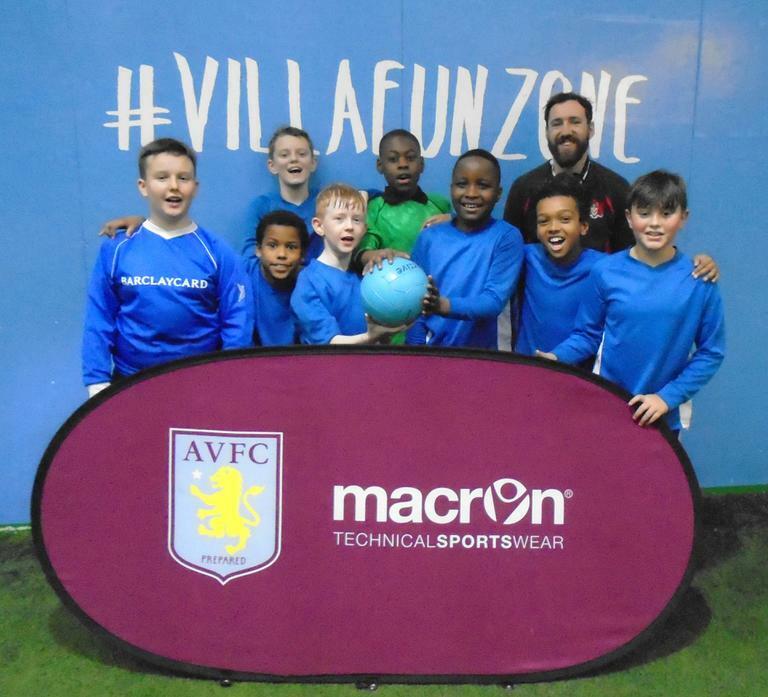 The Year 6 boys team remained unbeaten, following their first round of fixtures in the Aston League (run by the AVFC foundation and The Premier League Kicks project). Currently sitting in second placed in the league, after a one-sided, nil-nil draw in their first match. The nerves relaxed and the goals flowed as Jakub became top goal scorer with a second half hat-trick, earning the team a well deserved 4-0 victory. Next round of fixtures will see the team play current table topping opposition - so show your support for #TeamSSMJ. 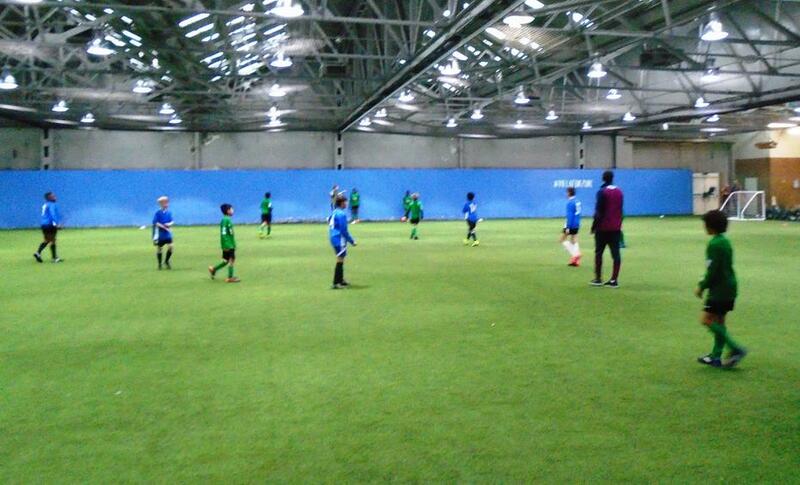 The mixed boys team competed at the regional finals stage of the AVFC Premier League tournament. Unfortunately, the team were unsuccessful in qualifying from their group, although beating eventual tournament winners on the day. All of the team, thoroughly enjoyed themselves and were true ambassadors for SSMJ - showing determination, resilience and communication throughout the day. I'm sure you will congratulate them for their efforts in what has been a great achievement for a fairly recent new team. Keep up the hard work and best of luck for your next challenge! #TeamSSMJ. Aston Villa Premier League tournament. A mixed team of boys from Year 5 and Year 6 have qualified to the regional finals to compete to represent Aston Villa at the Premier League under-11 tournament, which involves games being played at Wembley for the winners! The boys, who were led by Mr Evans, were triumphant in all their games - not only topping their group comfortably but also recording the greatest goal difference at the tournament. Special accolades should be given to both Reece and Cian for dominating displays in midfield. Next up is the regional round: keep up the good work! #TeamSSMJ. 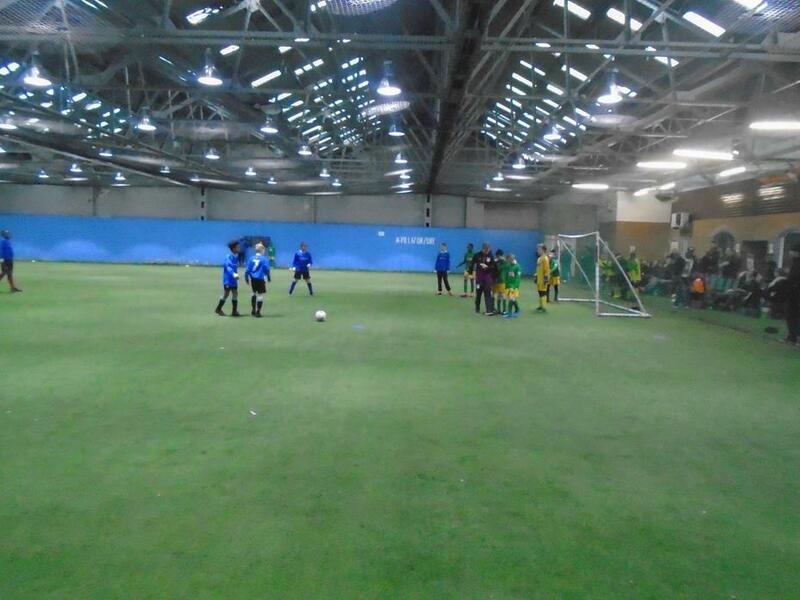 - successfully reaching the 2012 Winter Sainsbury School Games Birmingham finals, (Year 5 & 6 Netball and the Year 3 & 4 Mixed Football). - Birmingham Catholic Partnership Athletics Champions.